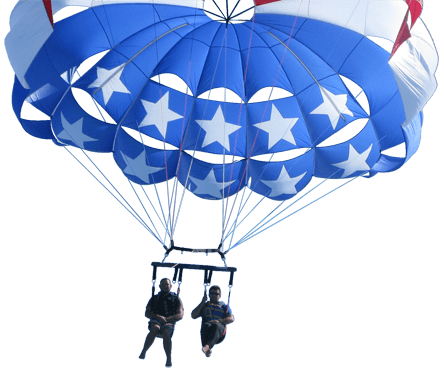 Full-time, year round, experienced parasail captain needed! inspected. Experience on Ocean Pro’s preferred. Part time positions available too.